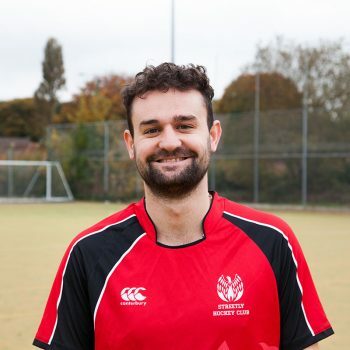 Our Mens sections consists of three league teams and one SAGA team who regularly play non-league matches. Check out our team bios below and contact captains for more information. 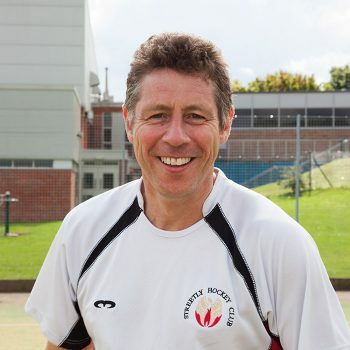 Our Mens 1st team have recently been promoted to Midlands 2. As a newly promoted team in this league we are unsure of the standard, however with the signings we have made we are looking very positively at the upcoming season. Our aim for the season therefore is to consolidate first in the league but ultimately we are aiming for a top 5 finish. Streetly 2nd XI are currently in West Midlands 1. This season we are combining a mix of youth and experience in order to move the quality youngsters which the club has been developing over the last few years through their youth policy and coaching up the ranks. The youth policy has brought through a potential crop of players who within the next few years will be the nucleus of the 1st XI. The team are looking forward to providing competitiveness and commitment within the side, and the most important thing is enjoyment. Streetly 3rd XI are currently in West Midlands 1. 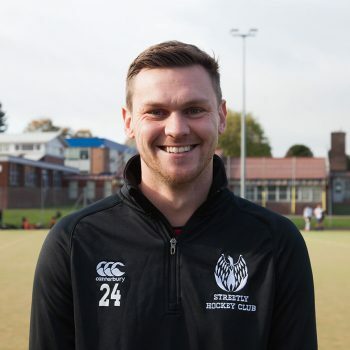 Our captain Matt has been playing at Streetly hockey club for over 12 years and came up through the youth development program much like a lot of the teams players.